For the last day of Vendor Spotlight week I just couldn’t narrow it down to one person or place! We really are so blessed with all the people we have met, especially in the last year. So, here’s a short list of other vendors you should check out! Some of these are people/places we have actually worked with, and some are people or run by people we have met and loved! 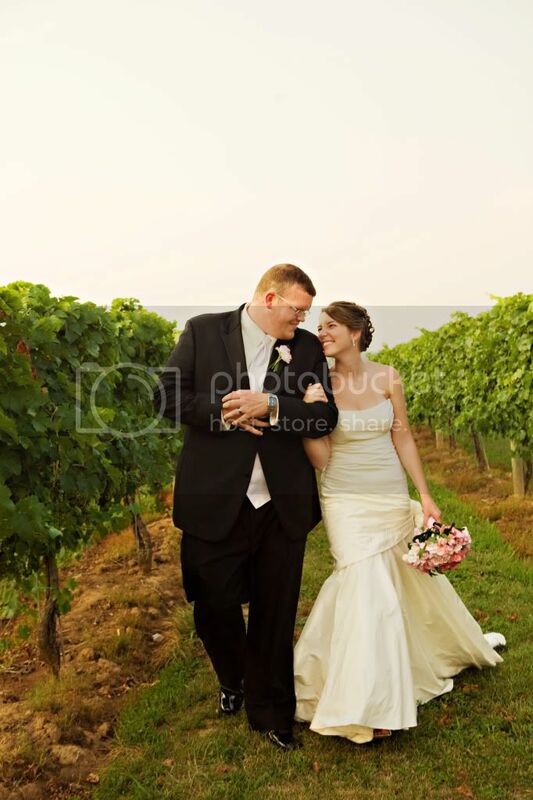 First we have Talon Winery and Vineyard in Lexington, Ky, where we shot Allie and Ian’s wedding! And next is CJ’s Off the Square in Franklin, TN! Their event specialists, CJ and Amy, are absolutely wonderful. 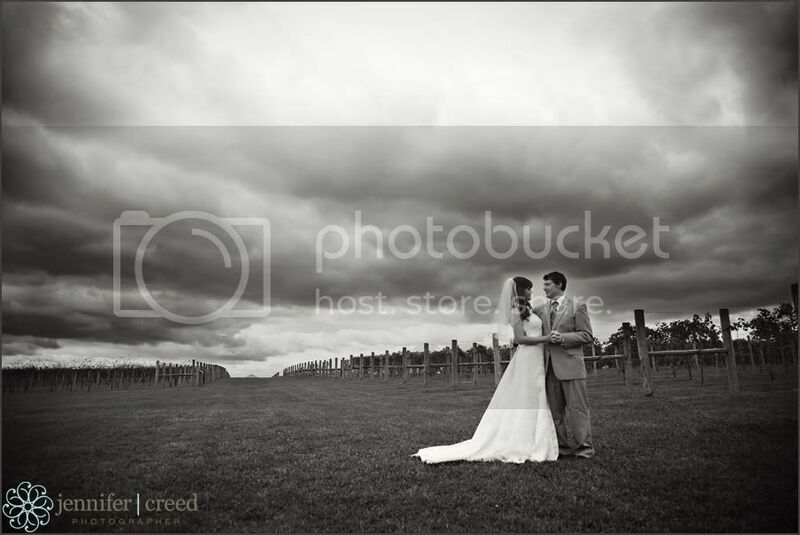 I met them at a workshop in Franklin back in the fall, and have heard tons about their venue since then! They are also have a winter open house on Saturday, February 27, which you can learn more about here. So fun! The Couture Closet in La Grange, Ky (near Louisville!) is a super cute boutique, and a fabulous experience! This is actually where I got my dress (Pictured, dress by Melissa Sweet, photo by Krystal from Mint and Sage). Couture Closet is a “blend of an upscale New York style boutique with the charm of Southern hospitality.” Owners Lauren and Tera are there to help you find your dream dress, and treat you like a princess during your dress shopping experience 🙂 They also have several trunk shows coming up, so check out their website for more info!